Republished from the original penned by Capt. Elkins by his family. 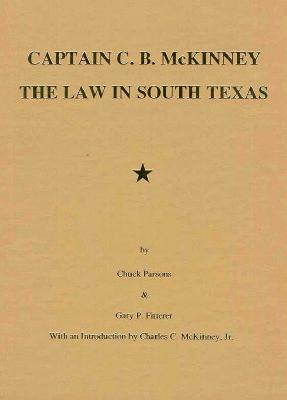 Recounts his Civil War experience as well as his Ranger service in West Texas. Life in the wild west, capture of Cynthia Ann Parker and many other interesting events.